Optimize quality of health information management and reduce costs. Healthcare reform, increased regulation, the growing pool of retiring Baby Boomers, audits and HITECH compliance – healthcare providers face increasing challenges to maintain standards of excellent, affordable care. But they cannot expect more funding. ABBYY document and data capture solutions help reduce costs, increase productivity and streamline information exchange processes throughout your organization. Applying document and data capture software in the healthcare Industry. Download this white paper to learn how automated data capture technology eliminates pain points related to managing patient records, admission and billing paperwork, reducing costs for service departments and helping providers increase reimbursements and quality of care. Henry Ford Health System makes giving charitable donations easier thanks to advanced ICR. 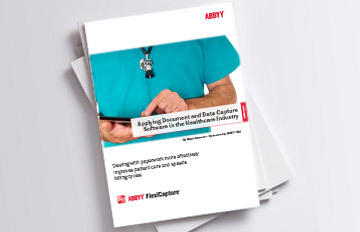 ABBYY FlexiCapture helps decrease document processing time by 95% for Pharmaceutical Industry Company. 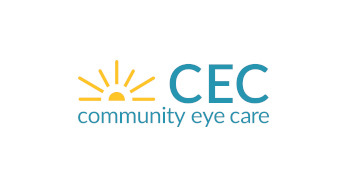 Find out how Community Eye Care automatically captures 56,000 HCFA 1500 claim forms annually using ABBYY FlexiCapture. Learn more about ABBYY products that power ABBYY healthcare solutions. Find out how ABBYY automation solutions for healthcare addresses your organization needs.